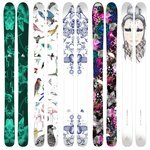 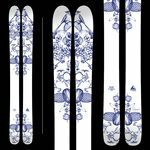 Wagner Custom Skis collaboration. 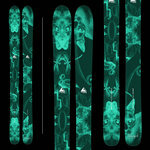 'X-Ray', artwork for Wagner Custom Skis. 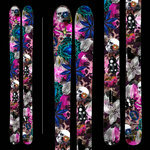 Wagner Custom Skis collaboration. 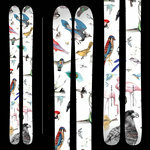 'Lifecycle', artwork for Wagner Custom Skis. 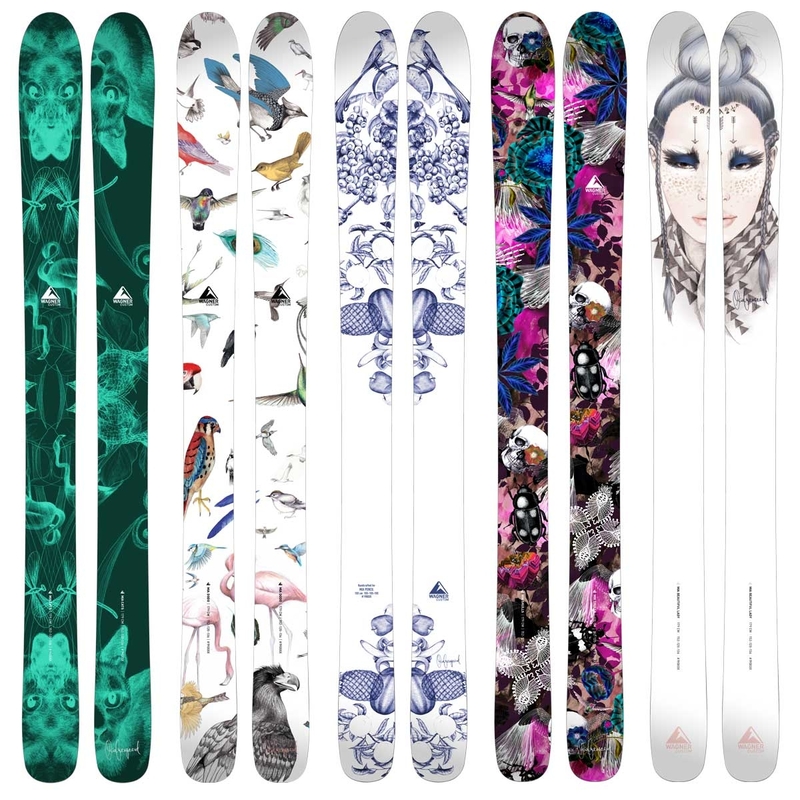 Wagner Custom Skis collaboration. 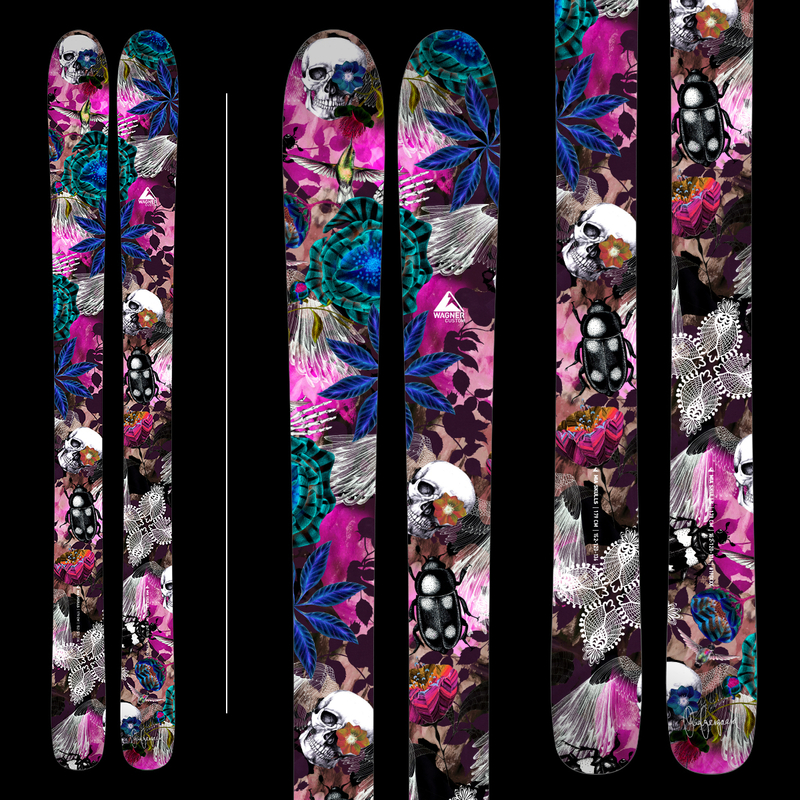 'Dodo', artwork for Wagner Custom Skis. 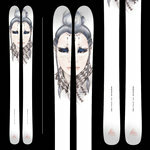 Wagner Custom Skis collaboration. 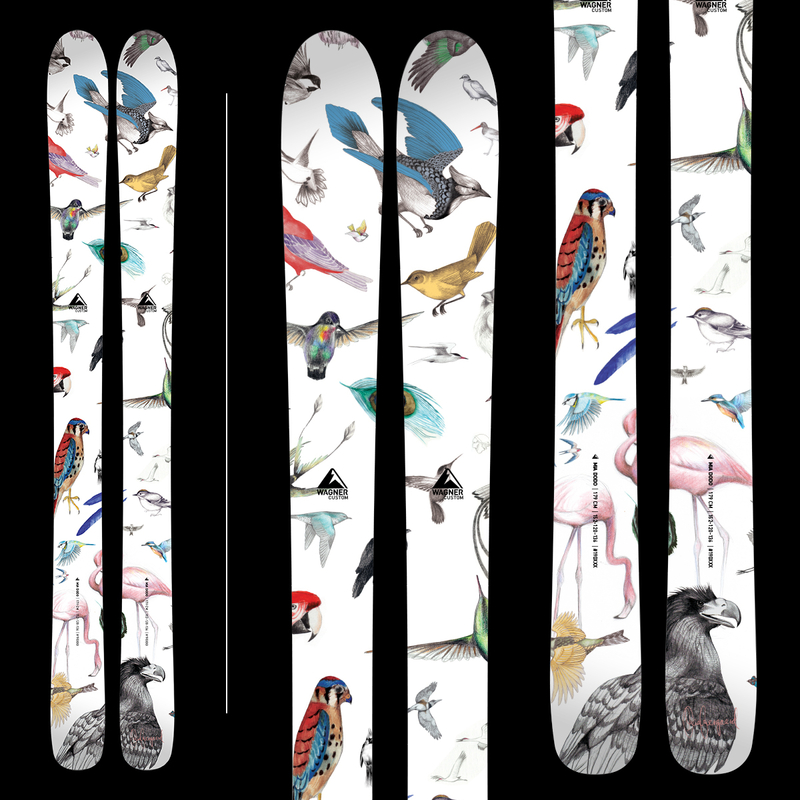 'Cornucopia', artwork for Wagner Custom Skis. 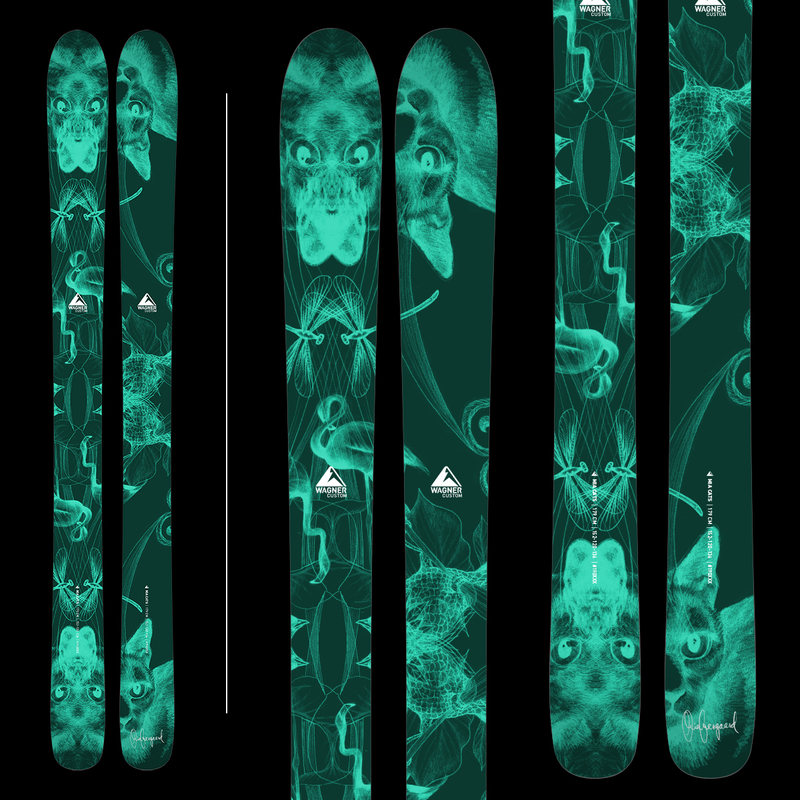 Wagner Custom Skis collaboration. 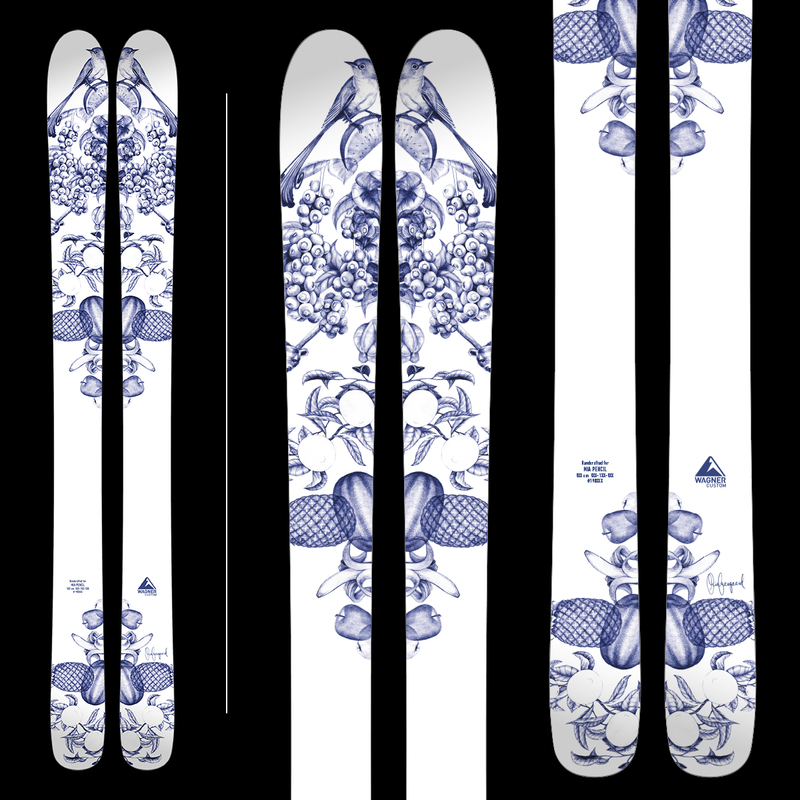 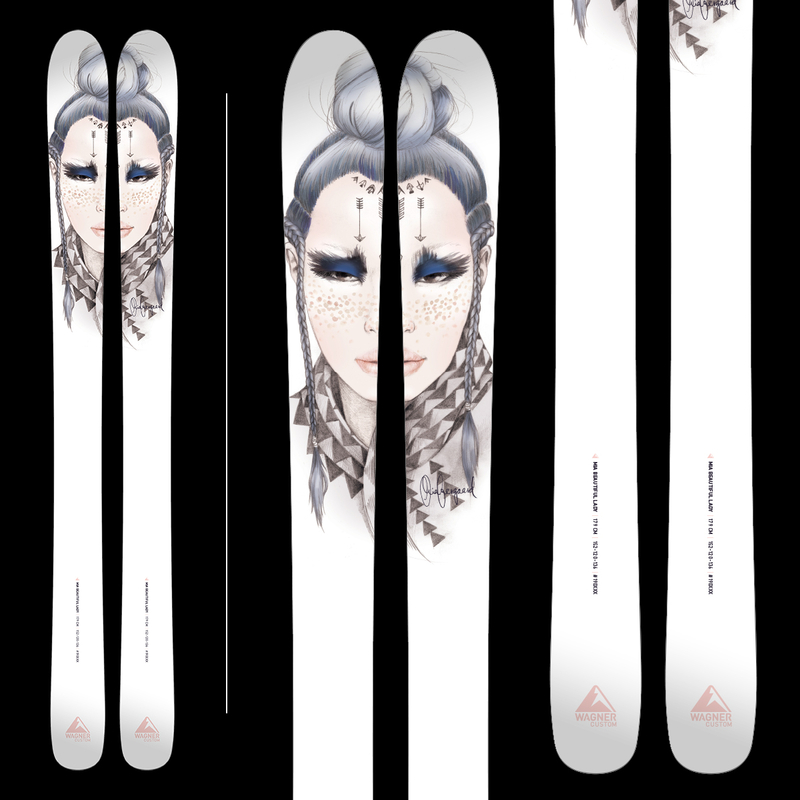 'Beauty', artwork for Wagner Custom Skis.